Cornish Holiday Lodges offers self catering accommodation just outside of Winnards Perch, near Padstow in beautiful Cornwall. 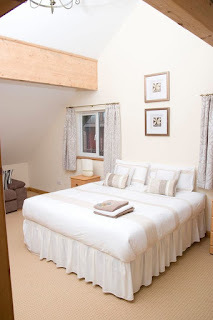 The three (plus Gold Award) and four star rated properties are the perfect base for an unforgettable Cornish break. Cornish Holiday Lodges are located on the 5* site Retallack Resort & Spa. 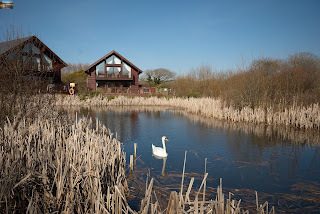 Your stay includes use of all of the on site facilities such as tennis, golf, gym, sauna and spa, fishing, kids playground, bar and the fantastic "Green Room" restaurant run by Masterchef winner James Nathan. The self catering lodges are well appointed with the latest modern appliances. The nature and location of these beautiful lodges make them ideal for superb holidays in Cornwall all year round for all the family. A beautifully landscaped garden provides an ideal setting for lazy summer evenings sitting out on the large decking area. Situated 6 miles from Padstow, Rock and Wadebridge, 10 miles from Newquay and the Eden Project, the self catering Cornish Holiday Lodges are ideally located near glorious Cornish beaches, quaint fishing towns, spectacular scenery and coastal walks.